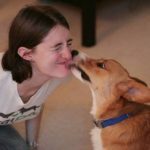 First, I wanted to share an interview I did with CorgiPal Maria Schurr. 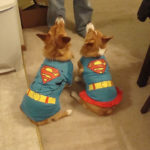 She wanted to know more about what made me want to start CorgiPals, how I went about doing it, things we’ve accomplished, and our plans for the future. You can read the full interview on Buzzfeed! Next, a pretty cool announcement! 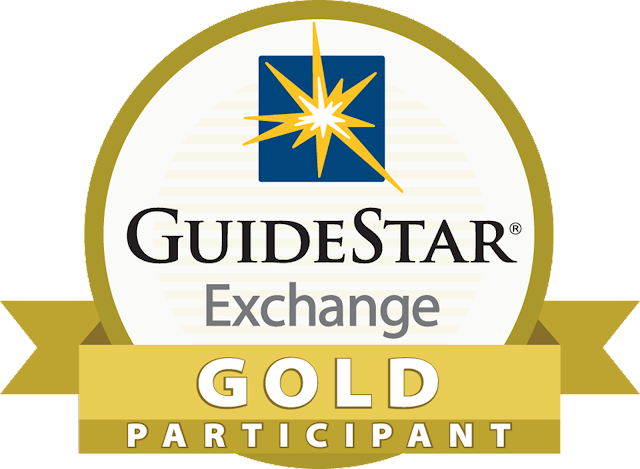 CorgiPals is now certified Gold with GuideStar, a 501(c)(3) public charity that collects, organizes, and presents financial data on every single nonprofit registered with the IRS. What does Gold status mean? 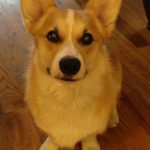 It means CorgiPals has provided enough information to GuideStar to achieve the highest level of transparency they offer. We are one of only 1,587 nonprofits to do this, so we’re pretty proud. Finally, we are very excited to announce that the 2014 CorgiPals Corgi Lingo Calendar is NOW ON SALE in our CafePress Shop, a week earlier than expected! 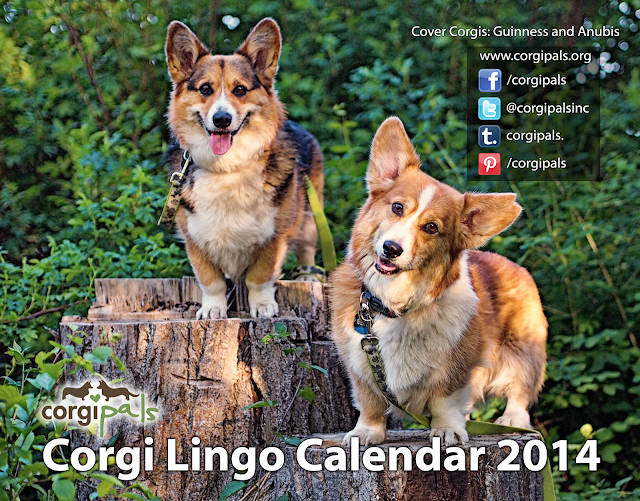 You can view the winners of the 2014 CorgiPals Corgi Lingo Calendar Contest on our website and/or our Facebook page! These calendars will make great gifts for the upcoming holidays, and all profits will go to Corgis in need via CorgiPals. 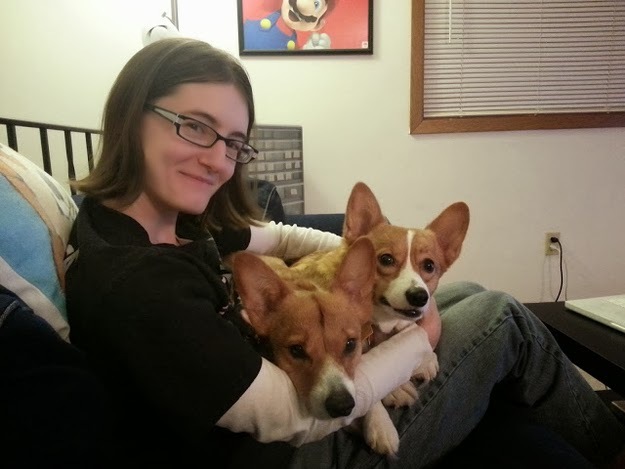 Corgi on in 2014! I'm trying to de-clutter my house. Hubby's family always does a gift exchange at Christmas and I get things that, although lovely, I don't really need. This year, I'm suggesting donations to some of the charities I support instead of a "thing" gift. 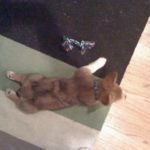 I think I'll add CorgiPals to my list of options. Sophie's Mom, great idea!! Consider treating yourself to a CorgiPals sweatshirt too!